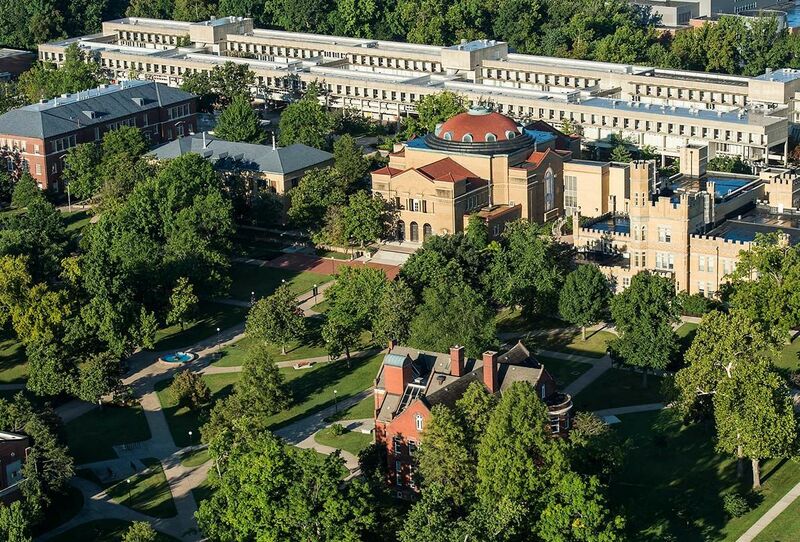 Established in 1869, the Southern Illinois University is a public research university located in Carbondale, Illinois, united States of America. It is a flagship campus of Southern Illinois University System. The university has satellite branches at Springfield, Edwardsville, Alton and St. Louis. It enrolls students from over 100 countries and all the 50 states of USA. The university offers more than 300 programs across all levels. Southern Illinois comprises of 11 colleges such as Agricultural Sciences, Applied Sciences and Arts, Business, Education and Human Services, Engineering, Liberal Arts, Mass Communication & Media Arts, Science, Graduate School, School of Law and School of Medicine. 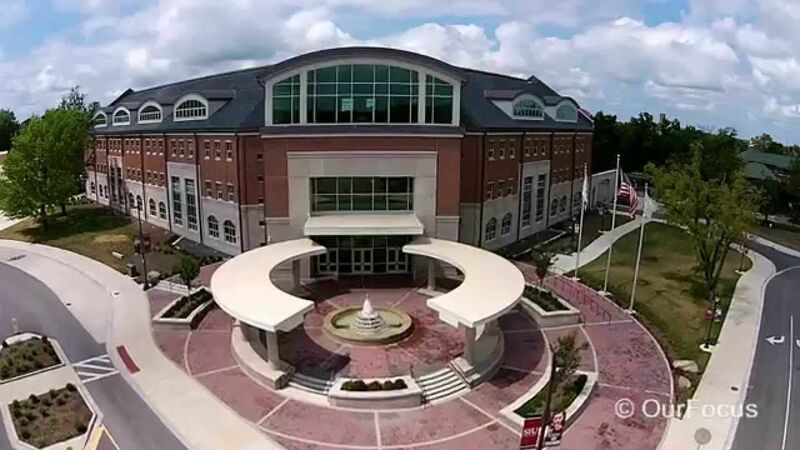 The most popular programs at Southern Illinois University are Education, Business, Management, Marketing, and Related Support Services; Engineering Technologies and Engineering-Related Fields; Health Professions and Related Programs; and Social Sciences. It follows a semester based academic calendar. 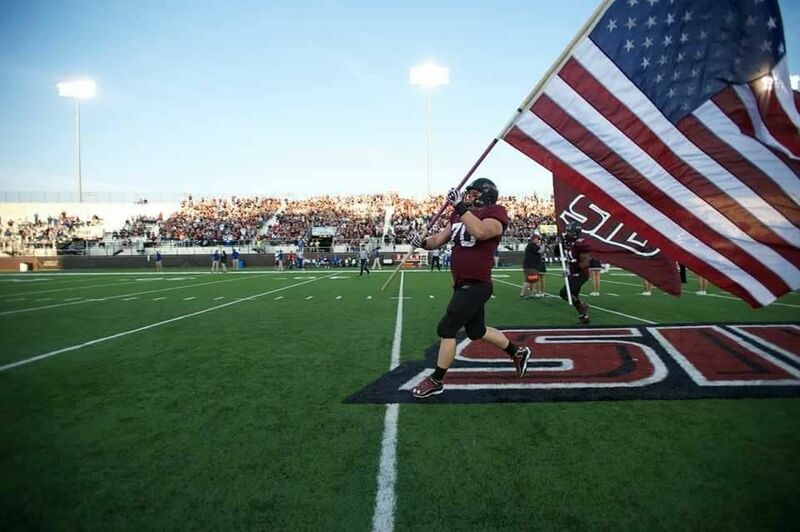 The total student population at Southern Illinois University is more than 17,200 of which over 13,000 are enrolled at the undergraduate level. The student to faculty ratio at the university is 15:1 and the acceptance rate is 81%. The Carnegie Foundation categorized the Southern Illinois University as: "RU/H: Research Universities (high research activity)”. SIU was ranked 218th as a "National University" overall in the 2018 edition of annual college rankings by US News. The university is among the top 5 percent of all U.S. higher education institutions for research. It was ranked 171st among public universities in USA for total research and development expenditures by the National Science Foundation. The Accelerated Master of Science degree with a major in Agribusiness Economics allows motivated and high achieving students to complete the program in about 12 months beyond their BS. This option is preferred for individuals that recognize the value in an advanced degree as the degree may lead to higher entry positions in their chosen career path, more responsibilities, and greater life-long earning potential. Official Transcripts, GPA Minimum Program Requirements (A = 4.0): Master s = 2.7 GPA; Ph.D. = 3.25 GPA , Photocopy of Passport Page, Confidential Report / Financial Statement, Three Recommendation Forms, Test scores: GRE, GMAT, TOEFL 550 on the paper-based, 213 on the computer-based, 80 on the internet-based, IELTS 6.5. The multi-disciplinary program meets the continuing education needs of students by exploring in-depth the fundamental principles, management concepts and analytical procedures related to the hospitality and tourism industry. Official Transcripts from high school and/or college, A financial statement, Test scores: TOEFL 520 Paper based, 190 Computer based, 68 Internet Based, IELTS 6, ACT, SAT, High school grade point average at or above 3.0 (on a 4.0 scale), in core courses. The Photography Specialization results in a Bachelor of Arts degree in Cinema and Photography. Required coursework includes study of fine art and commercial photography. Fine art photography instruction encourages you to realize your own personal vision. Study topics include digital imaging, large format photography, and advanced color photography. The courses all allow for experimental digital and wet chemistry darkroom techniques. There are opportunities for individual artistic expression through studio workshops and advanced courses. Commercial photography courses offer the chance to learn professional skills in areas including large format photography and digital imaging. The program explores advertising, illustration and publication/editorial photography. 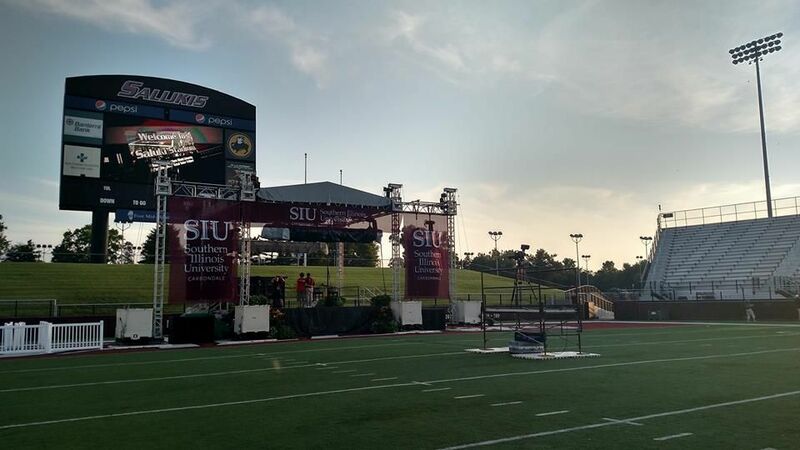 The annual cost of living at Southern Illinois University, Carbondale is $13,560 approx. Undergraduate: Admissions are on a rolling basis.